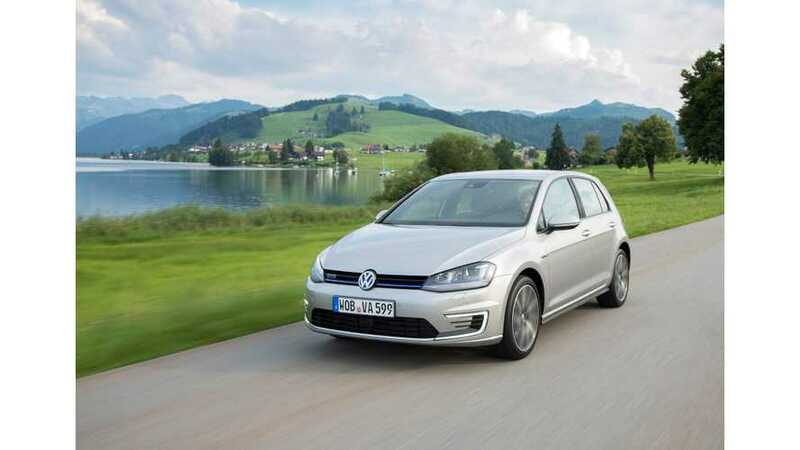 Due to unprecedented demand, leading to long delivery lead times, Golf GTE is currently closed to ordering. 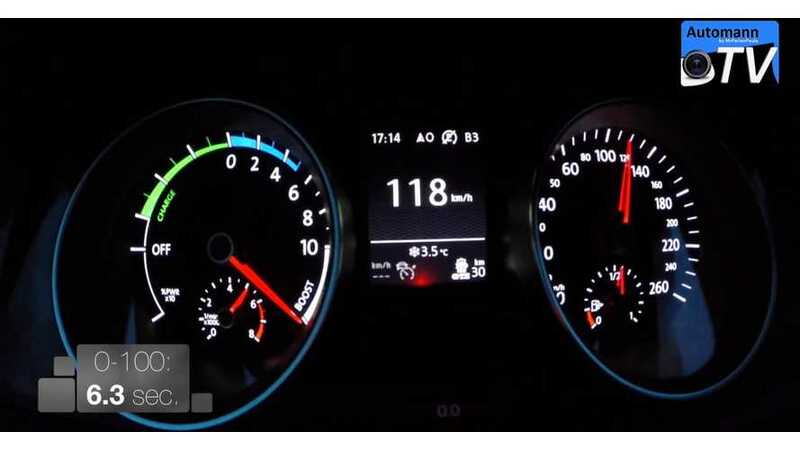 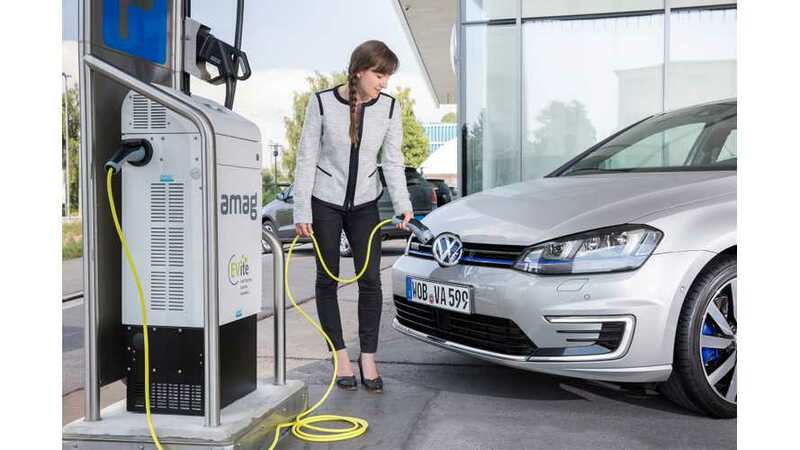 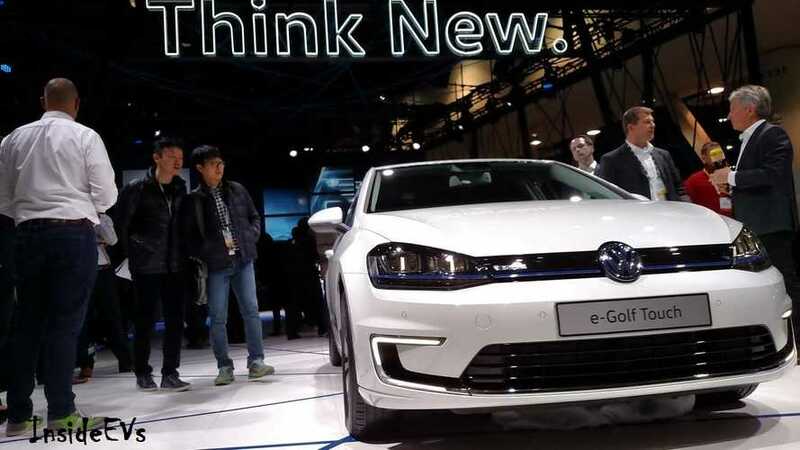 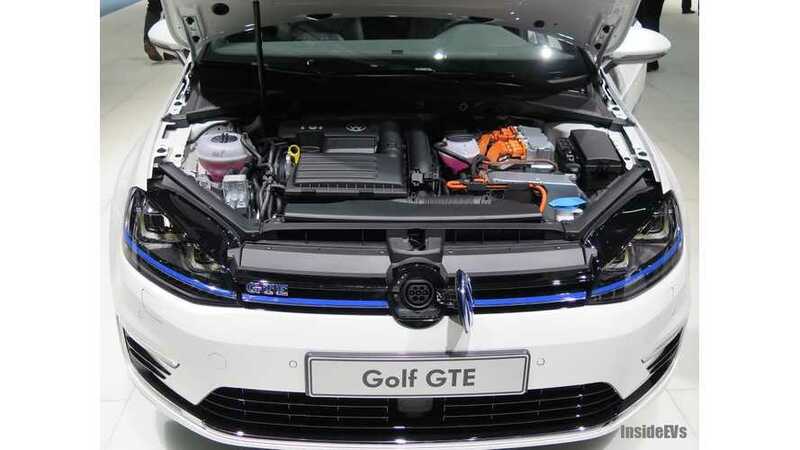 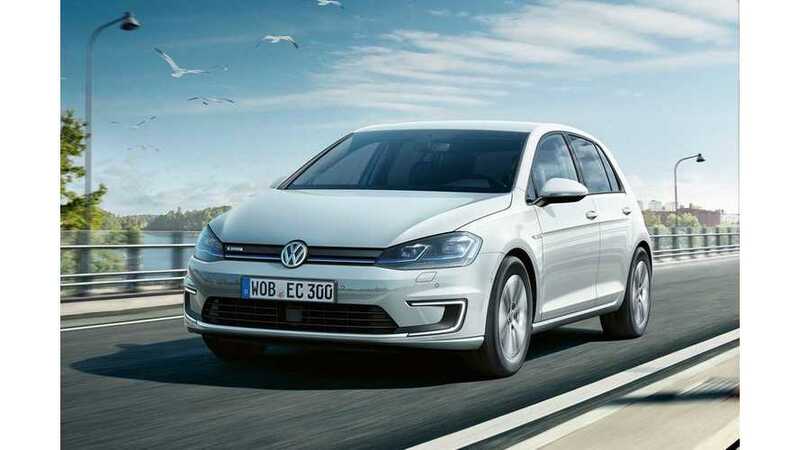 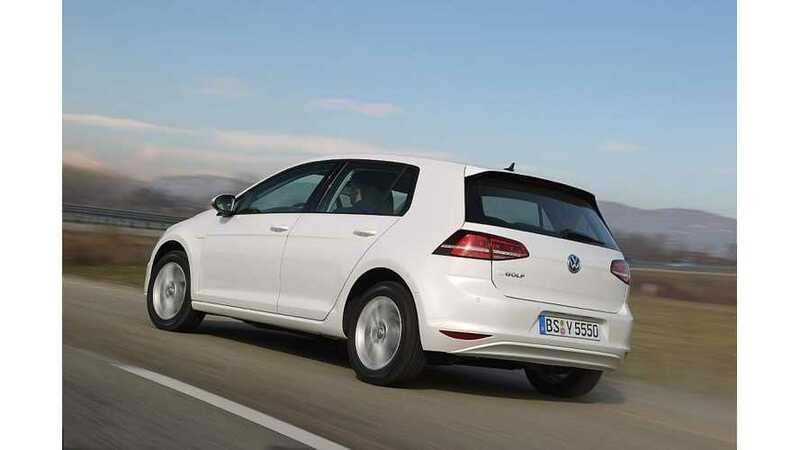 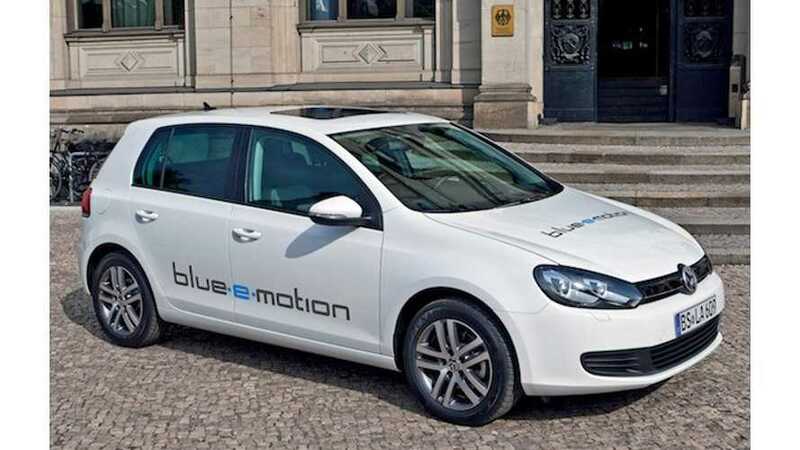 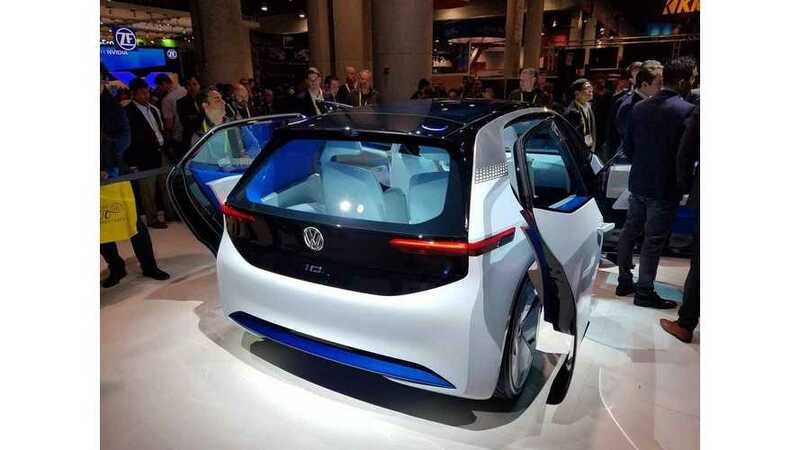 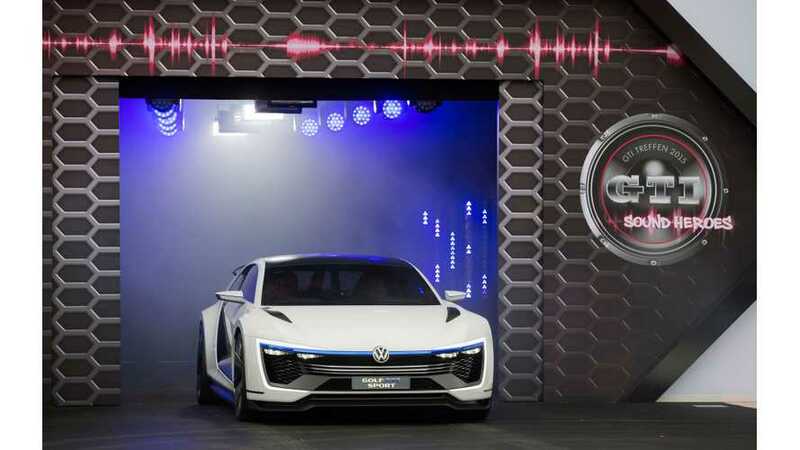 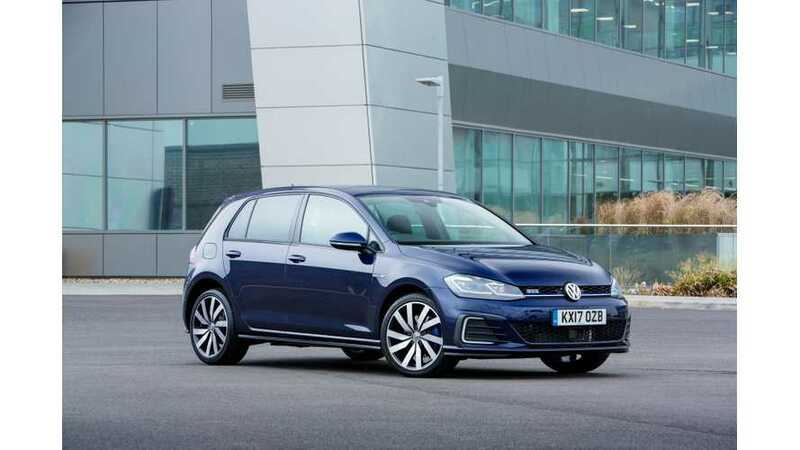 Volkswagen's head of electrical and electronic development confirm that a boost of 30% in range is expected for the Volkswagen e-Golf. 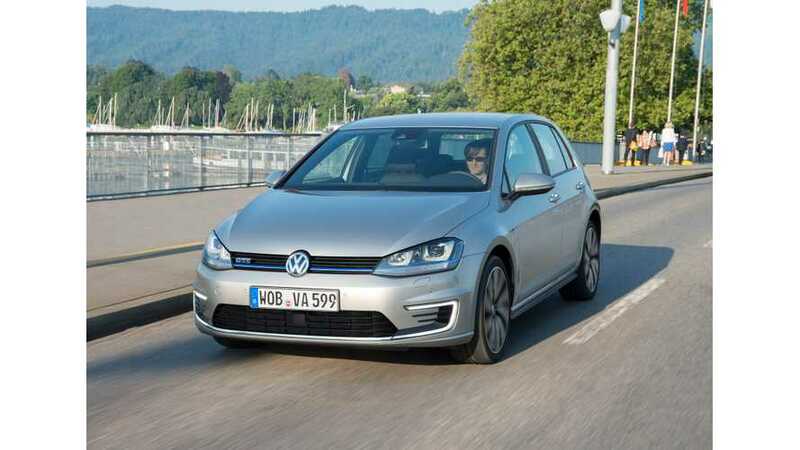 Here we present "just the facts" on the plug-in hybrid Volkswagen Golf GTE.